Self-Directed IRA’s - The Wealth DNA radio show is dedicated to helping you increase your wealth, as well as educating savers & investors. This show will be a REPLY of a very popular show from 5 years ago, and is a key topic in our series on Asset Based Lending. It’s also another source of OPM ... since money in “Other People’s” IRA can help you invest in Asset Based Loans and provide the IRA holder security to back their investment. 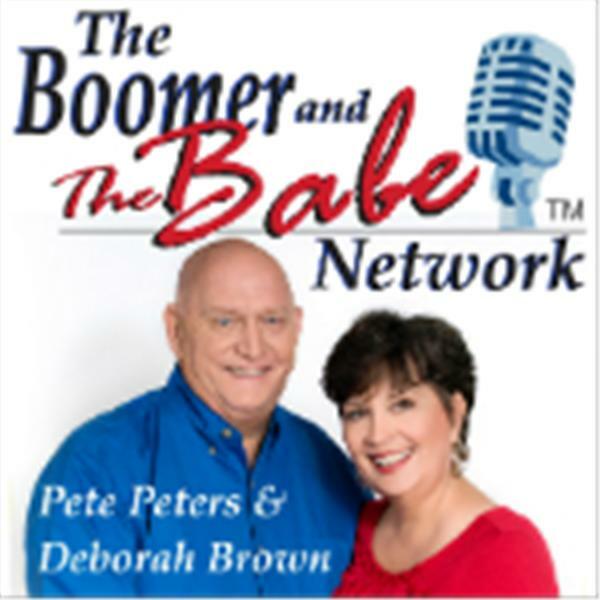 Our guest is JP Dahdah the CEO and founder of Vantage IRA’s the successor name to Entrust Arizona, which was the company name at the time the original show aired. JP started his career as a Financial Advisor dealing primarily with traditional Wall St. After 7 years he started Entrust AZ to broaden the range of investments that clients could make within their retirement accounts. Wall St. preaches the advantages of Diversification (the 5th Commandment of Investing), but restricts the assets than can be in 401k’s and IRA’s.